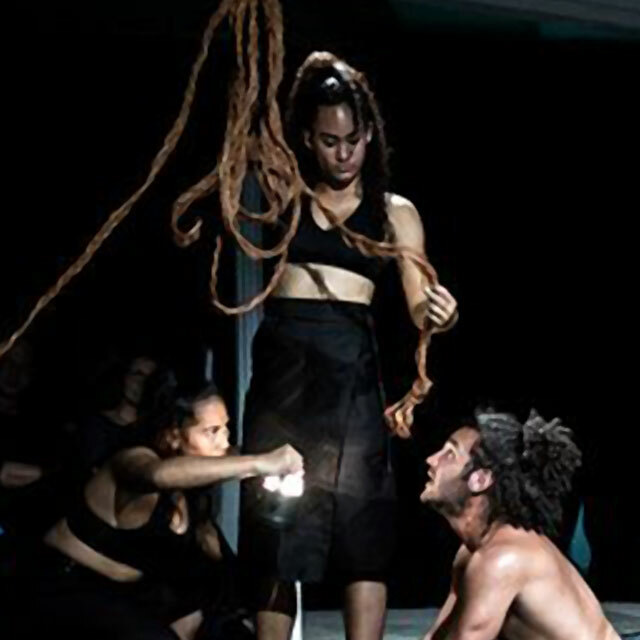 Exciting Fijian dance company VOU performing their award-winning production in London! © 2016 Pacific Island Artists Connection. UK Company Registration number: 10364880. Website designed by The Greenhouse Studio.